Color: Fine Light Pink/Brown Powder. Benefits: Zeolite Clay absorbs, stores and neutralizes toxins, an excellent detoxifying ingredient for all beauty and spa products. On its own, it can be used on normal to oily skin. 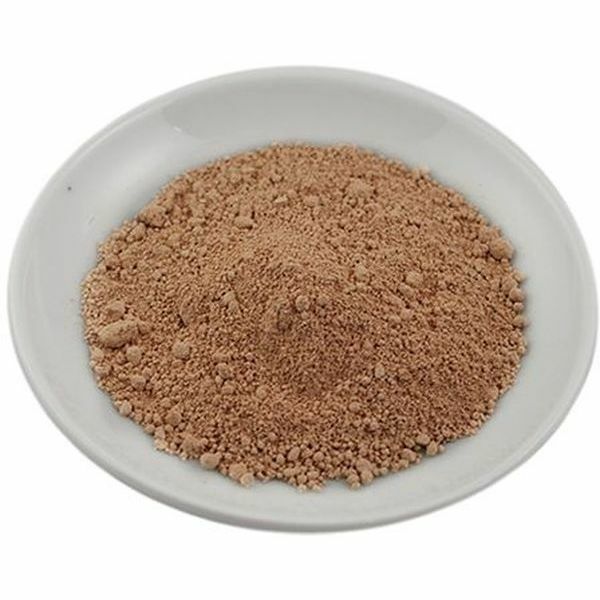 When blended with other clays, it is suitable for all skin types. Zeolite Clay blends well with clays by boosting their detoxifying abilities and improves the consistency of mud blends, making them smoother and easier to remove. Common Uses: Detoxifying Mud Wraps, Contour Wraps, Body Washes, Bath Soaks, Soap Making, Face Masks, Mineral Based Or Cream Based Cleansers, Exfoliating Products For The Face And Body, Skin Lightening Products, Clays And Anti-Acne Products. Storage: Caution Should Be Exercised As Clays May Stain Fabric.